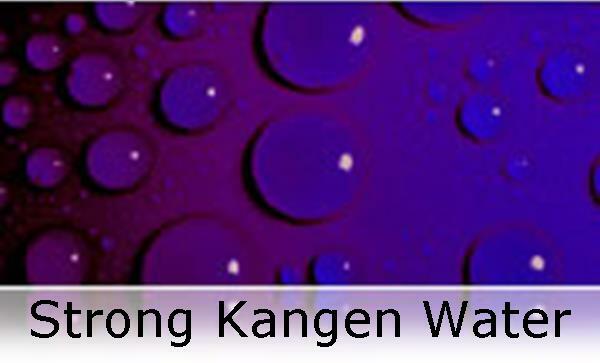 Types of Water - All About Health, Inc.
You'll be surprised at the wonderful color, taste, and aroma of coffee or tea prepared with Kangen Water®. You can also use less or coffee or tea and still achieve a full rich taste due to the water's extractable ability. 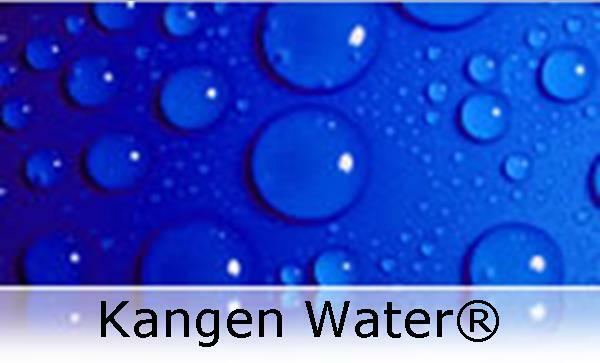 ​Kangen Water® may give freshness and life to plants. The water stimulates germination and improves seedling development. 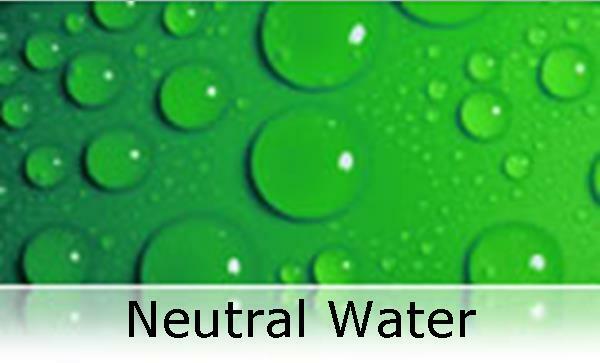 ​Neutral water is delicious drinking water that is easily absorbed by your body. Take your medicine with this water. ​Spray foods with Acidic Water when freezing so that the food, including fish and shrimp, do not lose its flavor when thawed out. This water has disinfecting properties. 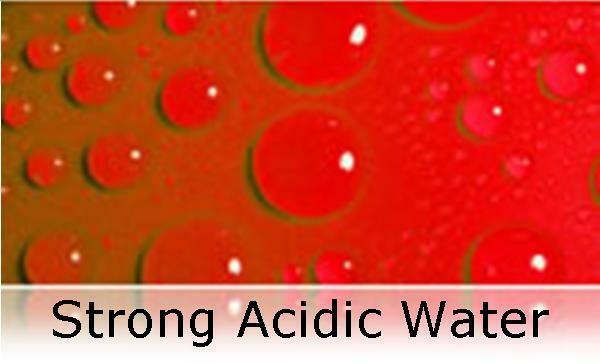 Use Strong Acidic Water to sanitize kitchen utensils, counter tops, etc. to keep areas safe and clean. 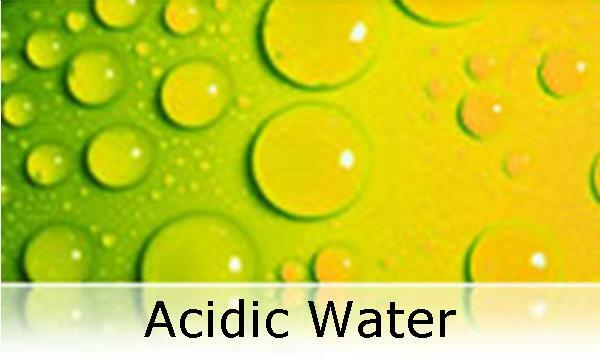 ​Beauty salons, hair salons, restaurants, agricultural colleges, daycare centers, pet shops, and nursing homes all benefit greatly from the use of Strong Acidic Water.